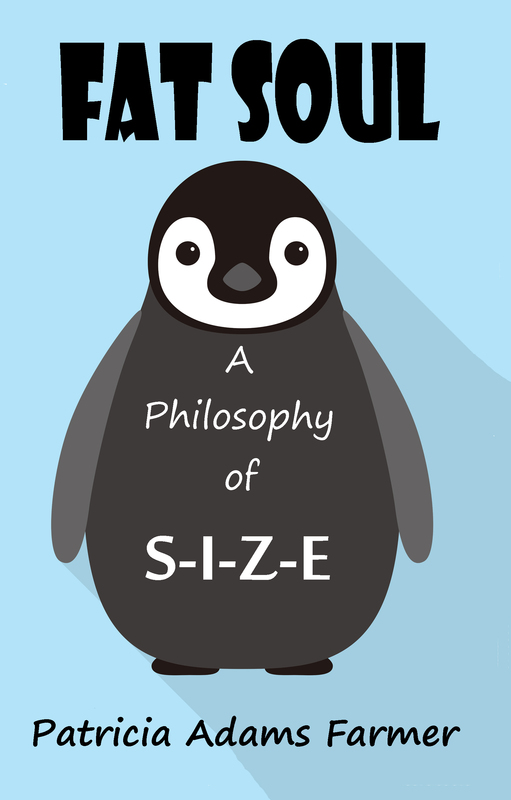 Fat Soul: A Philosophy of S-I-Z-E: Now available in paperback ($8.95) and Kindle Editions ($2.99). 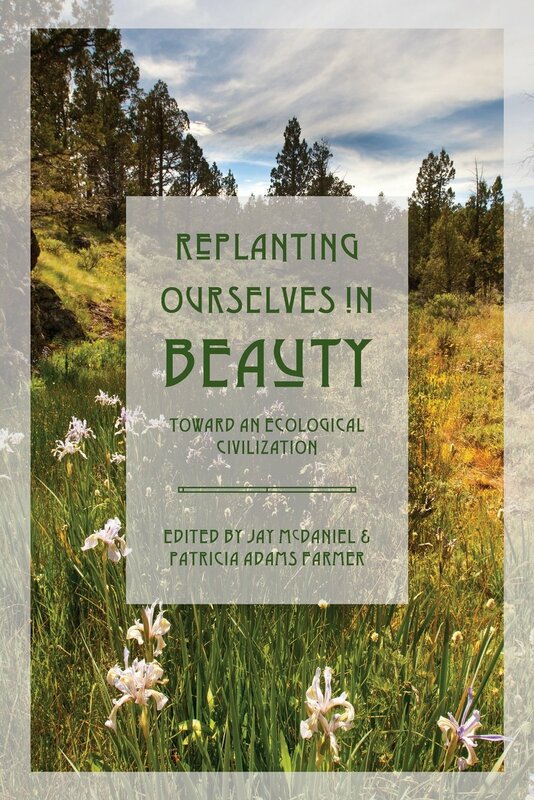 BOOK DESCRIPTION: Within these fifty-two short, imaginative, and often humorous essays lies a lively “spirituality of Beauty” from the tradition of process theology. A book to be read aloud or savored as a daily meditation, it will appeal to readers from a variety of spiritual traditions. This Tenth Anniversary Edition includes a new preface by the author. 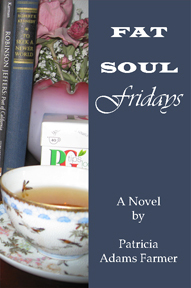 “Patricia Farmer offers us her luminescent meditations like a beautiful string of pearls. When we’ve absorbed them, we see the world differently.” — Rabbi Harold Kushner, author of When Bad Things Happen to Good People. I love this book. I gave it to my mother as a gift and ordered another for my daughter. It is beautifully written and speaks from the heart. The author has a unique perspective on life and helps the reader to see that each day truly is a gift. I appreciate it as a daily meditation and have used it that way numerous times. I get something new out of it each time. 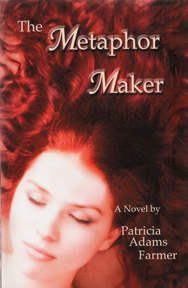 Patricia Farmer offers a book with a beautiful vision of a beautiful God. I have read this book aloud twice to my three daughters as evening devotional moments. I’m set to read it again to them. I highly recommend it! Patricia Farmer’s book has proven to be a most fortunate find. Whereas much of Christian devotional writing is often insipid and bland, PF writes with flair, imagination and insightfulness to make for most stimulating reading. PF states openly that she is indebted to the process philosophy of Alfred North Whitehead and the Christian process theology of John Cobb, David Griffin and Marjorie Hewitt Suchocki. One criticism of process thought is that it can often be very abstract and philosophical which is very odd since it often articulates a highly relational, immanent concept of God. PF does a masterful job demonstrating that the fruit of process theology can provide the basis for a vital, robust Christian spirituality that paints an intimate and engaging image of God. Written in short meditations, the overall theme of the book weaves together PF’s many epiphanies of divine beauty found shimmering in all of life. Wedding theology with personal autobiography, the reading is substantial but also simply and deftly communicated for easy reading. In turbulent times like today, when so much is happening in the world that causes grief, disillusionment and despair, perhaps a needful healing resource is found in contemplating the Good News of God’s inbreaking beauty and majesty. I believe that this book, read slowly and reflectively, can do much to sharpen the eye of faith to glimpse this ever-present counter-reality. This book was recently recommended to me — and I am so grateful it was. What a sweet, inspiring, charming and delightful surprise — just what the doctor ordered for a dismal winter day! These short essays are perfect for reading one at a time, at random, whenever you want to digest something short but very meaningful and lovely. I keep it on my nightstand, and wish there were more books of essays like this — today I am newly inspired to look at the beautiful, simple things around me with fresh reverence. My car broke down on the way to work today. Thankfully my wife and I had read Patricia Farmner’s Embracing a Beautiful God at the breakfast table a few moments earlier. Reverend Farmer identifies the beauty of the ordinary as a beacon of divinity searching for us in a chaotic world. Her every day examples of beauty help me see the extraordinary in the mundane.For example, she uses the example of panning for gold to encourage us to search for the beauty in the common place. What was the gold been in my day today? A cell phone to call our AAA tow truck when my car died going to work, a bill for $214 to buy a fuel pump instead of a new car, people at work who genuinely care for me, a wife who still delights in me, eating popcorn after supper while sitting with her on the back deck swing…..thanks Reverend Farmer for joining me at my breakfast table and helping me see more beauty in each day. Patricia has a way of finding the beauty in the most ordinary things. I have read this book more times than I can even begin to count. “Embracing a Beautiful God” is a series of thoughtful meditations about finding God in everyday events and occurrences. I’ve used it numerous times when preparing meditations for church. It’s an enchanting reflection of the discipline of looking for the extraordinary among the ordinary.